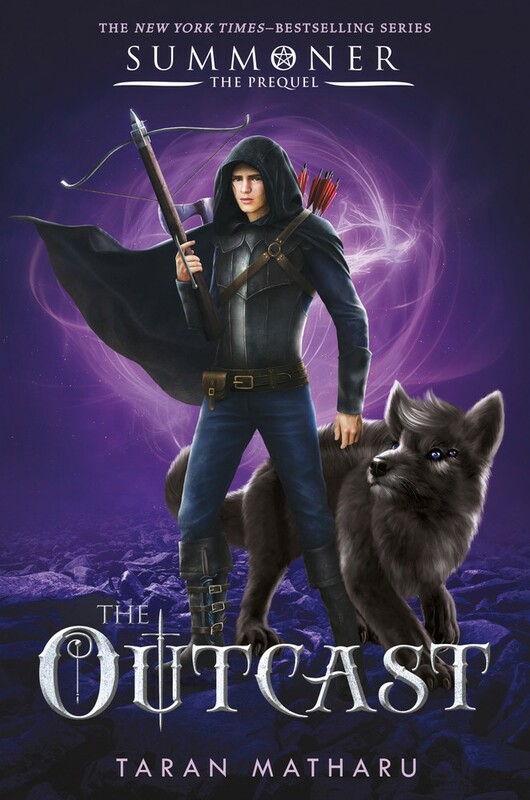 The thrilling extension of the eBook novella Origins, The Outcast continues Arcturus's story into a feature length novel. Rebellious intent simmers among the masses, and it will not be long before it boils over. Arcturus must choose a side . . . or watch an Empire crumble.